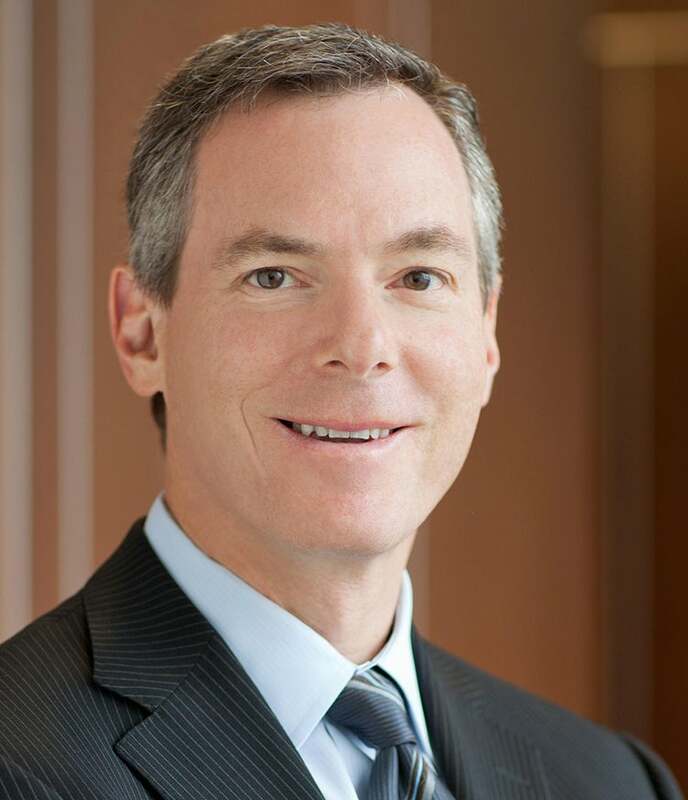 Dr. Paul E. Jacobs is executive chairman of Qualcomm Incorporated, where he is responsible for helping guide the development of new technologies and Qualcomm’s long-term opportunities. A leader in the field of mobile communications for more than 25 years and a key architect of Qualcomm’s strategic vision, Dr. Jacobs spearheaded Qualcomm’s efforts to develop and commercialize mobile technology breakthroughs that have significantly contributed to the growth of both the Company and the industry. Important developments which began under Dr. Jacobs include: the first smartphone based on Palm OS®; inclusion of GPS capabilities in mobile phones (which led to the acquisition of SnapTrack™ and Qualcomm's development of gpsOne™ position-location technology); the Brew® system, which enables over-the-air downloading of applications; QChat, a Voice over IP, push-to-talk system; mirasol®, a novel reflective display technology; and the Toq Smartwatch. Following the completion of his Ph.D. in 1989 and a year as a post-doctoral researcher at a French government lab in Toulouse, Dr. Jacobs joined the Company fulltime in 1990 as a development engineer leading the mobile phone digital signal processor software team. Five years later, Dr. Jacobs became vice president and general manager of the combined handset and integrated circuit division, which was subsequently divided into Qualcomm Consumer Products and QCT, respectively. Dr. Jacobs served as CEO from July 2005 to March 2014 and was appointed chairman in 2009. As an innovative leader of a broad range of technical teams within Qualcomm, Dr. Jacobs has been granted more than 50 patents for his inventions in the areas of wireless technology and devices. Dr. Jacobs is chairman of the U.S.-Korea Business Council and of the Advisory Board of the University of California, Berkeley, College of Engineering; vice chairman and co-owner of the NBA Sacramento Kings; Global eHealth Foundation Ambassador; a member of the International Business Council of the World Economic Forum; a member of the US-India CEO Forum; and serves on the Board of Directors for FIRST®.